Recently, I shared my experience leading the first Web Jam within The Open Group Cloud Work Group. We are now gearing up to have another one of these sessions – this time around, the topic being CIO priorities as driven by Cloud Computing. Even though the Web Jam is an internal session held within The Open Group Cloud Work Group, we want to factor in other opinions as well – hence this blog where I share my perspective on how Cloud Computing is defining the priorities for the CIO. I am basing this perspective on the findings from a survey conducted by IDG Research as published in this white paper on IT priorities where I was one of the persons interviewed. I would categorize the CIO priorities across five drivers: customers, business, innovation, finance and governance. 1. Customers. CIOs must listen to their customers (especially shareholders). Cloud Computing is breeding a new generation of customer-focused CIOs. Shareholders are driving IT to the Cloud. At the same time, enterprises need to be at least as social as their customers so that they can process the brontobytes of data generated through these channels. 2. Business. CIOs must shift their attention from technical matters to business issues. This is not surprising. As I outlined in an earlier blog post, the right way to transform to Cloud Computing has always been driven by the business needs of the enterprise. When addressing technical requests, CIOs need to first determine the underlying, business-driven root cause of the request. 3. Innovation. CIOs must make innovation part of the IT blood stream. CIOs need to take steps today to innovate the planet for 2020. For example, the Cloud facilitates the storage of brontobytes of data that can be informationalized through data analysis techniques by those who have the sexiest job of the 21st Century – Data Scientist. 4. Finance. CIOs must have the right mechanisms in place to track the ROI of Cloud Computing. As fellow blogger from The Open Group Chris Harding states, CIOs must not fly in the Cloud by the seat of their pants. Note that tracking the ROI is not a one-time activity. CIOs must be ready to answer the ROI question on the Cloud. 5. Governance. CIOs must ensure that there is a robust Cloud governance model across the enterprise. In the past, I’ve explained how we can build upon SOA Governance to realize Cloud governance. 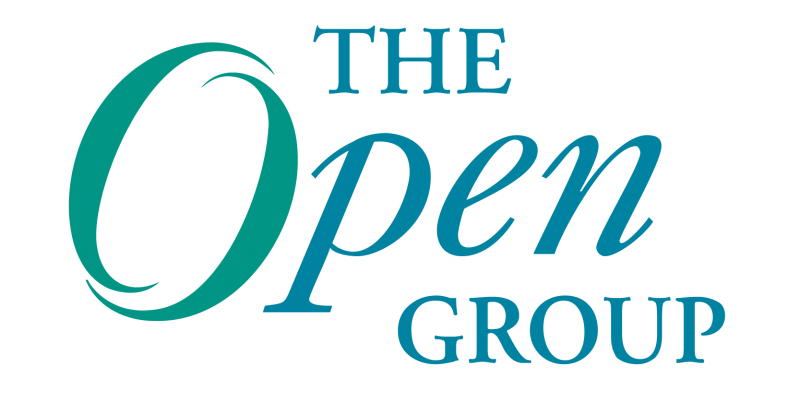 As a co-chair for the Cloud Governance project within The Open Group, I have a lot of interest in this space and would like to hear your thoughts. So, there you have it. Those are the top 5 priorities for the CIO driven by key Cloud Computing forces. How about you? Are there other CIO priorities that you can share? I would be interested to know and quite happy to engage in a discussion as well. Once the web jam has taken place, I am planning on sharing the discussions in this blog so that we can continue our discussion. HP Distinguished Technologist, E.G.Nadhan has over 25 years of experience in the IT industry across the complete spectrum of selling, delivering and managing enterprise level solutions for HP customers. He is the founding co-chair for The Open Group SOCCI project and is also the founding co-chair for the Open Group Cloud Computing Governance project. Twitter handle @NadhanAtHP. One of priority for CIO will be to ‘Create a vision for how IT will build Organization’s success’. It will be categorized under ‘Business’ and ‘Innovation’.